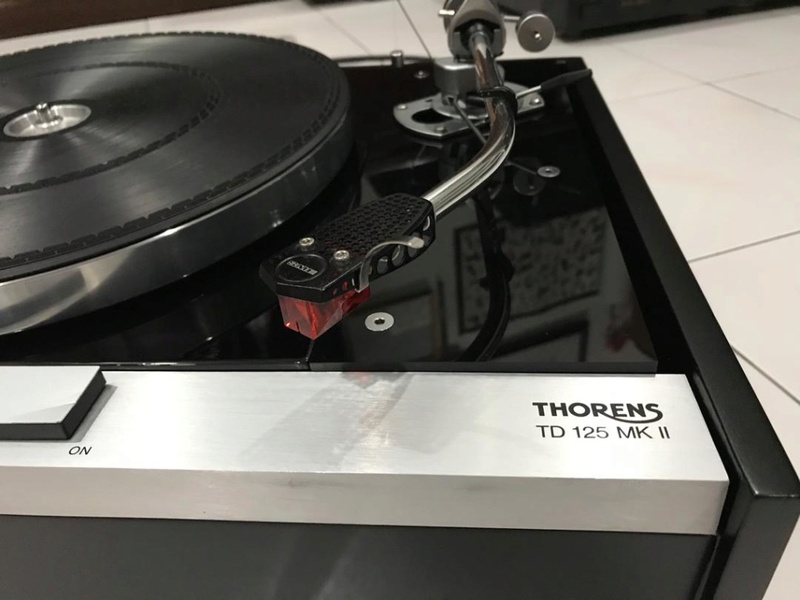 Thorens TD125 mkii with SME 3009 tonearm without cartridge. 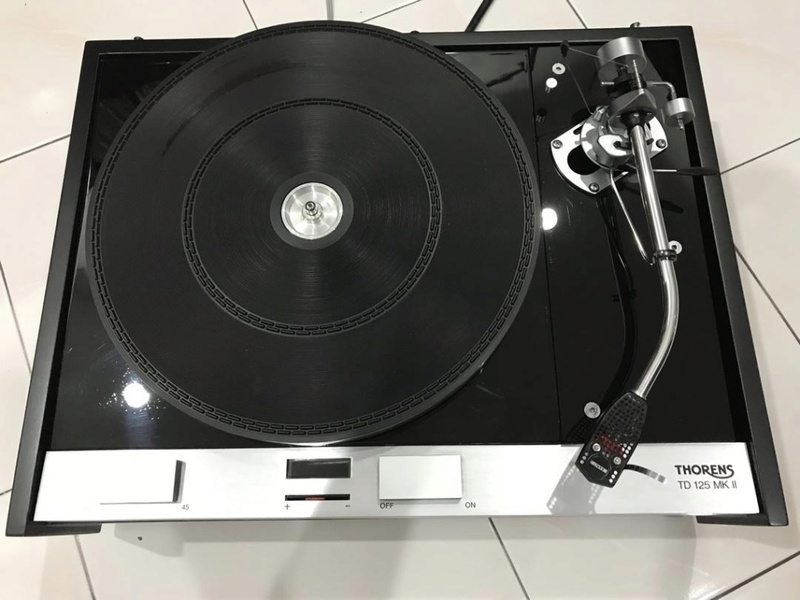 Turntable’s belt just replace a brand new belt. Bump. Price revise RM3600.00. Thank you. 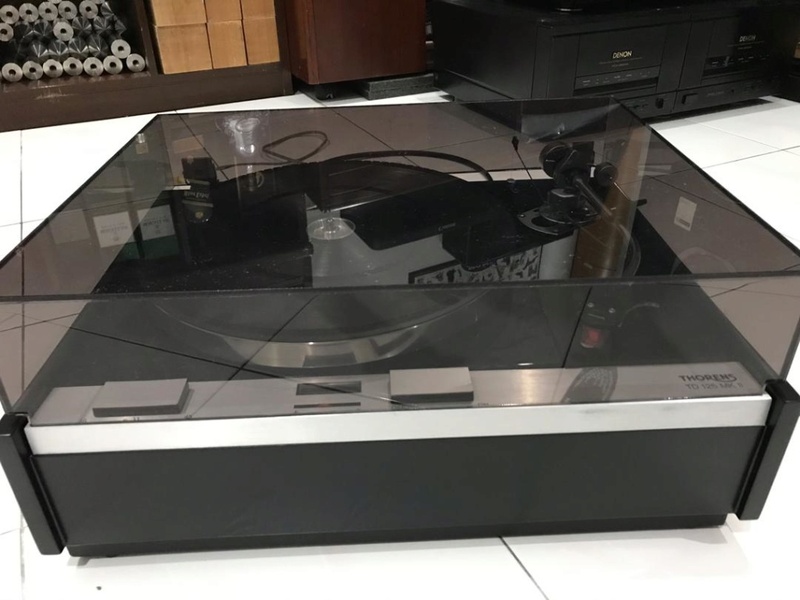 » KT-120s in a mk3?